Though an orthodontist can enhance a smile at any age, there is an optimal time period to begin treatment. Beginning treatment at this time ensures the best result and the least amount of time and expense. 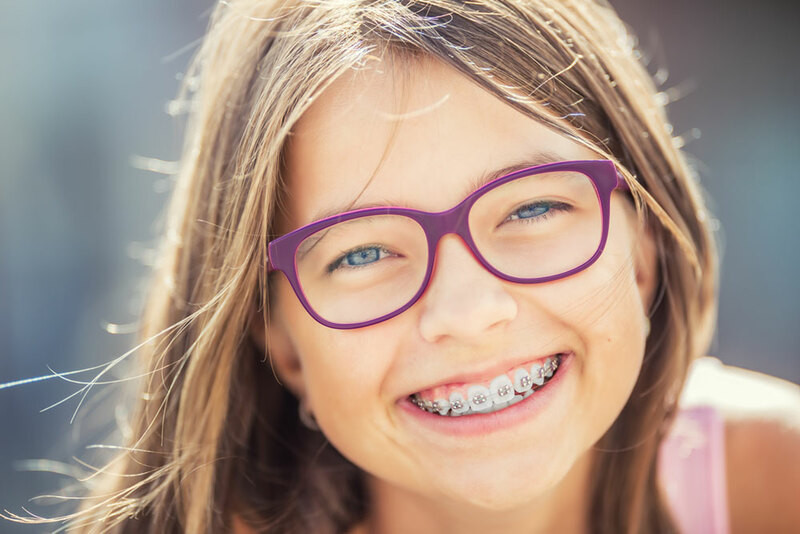 The American Association of Orthodontists recommends that the initial orthodontic evaluation should occur at the first sign of orthodontic problems or no later than age 7. At this early age, orthodontic treatment may not be necessary, but vigilant examination can anticipate the most advantageous time to begin treatment.